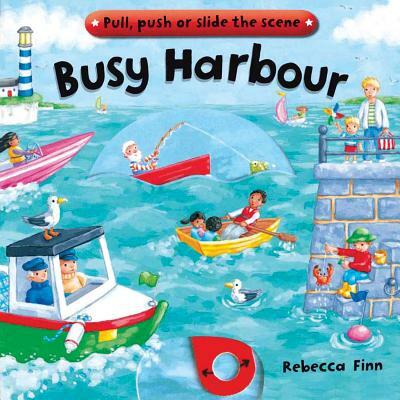 It’s a busy day at the Harbour! There’s so much going on: sailors are hoisting their sails, fishermen are catching fish, the sturdy little tug boat is lending a helping hand and the lighthouse is keeping watch over them all. Full of delightful detail and magical mechanisms, this is the perfect book for keeping busy hands and busy minds entertained for hours.